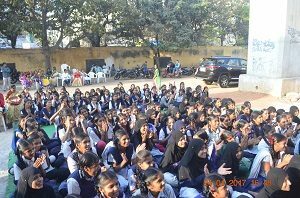 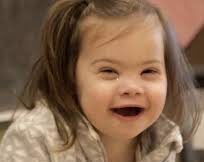 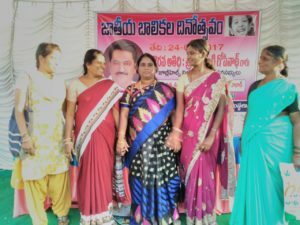 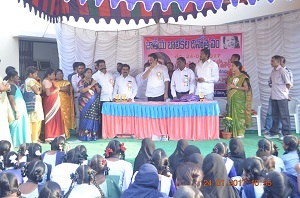 National Girl Child Day Celebrations done,2017. 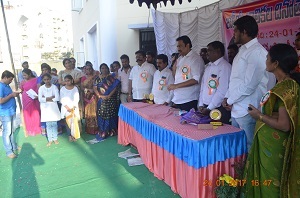 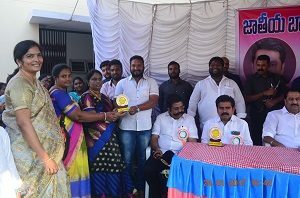 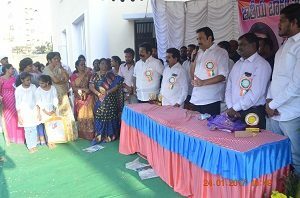 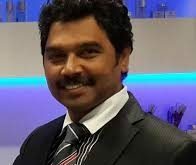 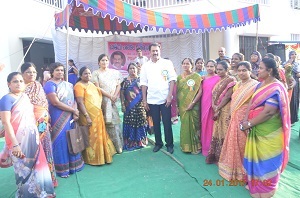 Mr. Maganti Gopinadh, MLA, Jubilee Hills during the celebrations at Yousufguda High School. 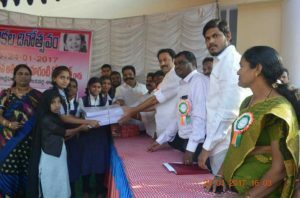 Stationary and Examination Kits Distributed to the all students at the following high school.